On September 15, the National Grange welcomed Michael J. Martin, Ph.D., to the staff as Membership/Leadership Development Director. Martin, a native of Cummington, Mass., has been an active Grange member for over three decades. "The leadership skills learned in the Grange are exemplified in community leaders across rural America," Martin said. "The future of our country rests on the strength of our agricultural and rural communities," Martin said. Martin has experience as a 4-H youth development agent in Massachusetts, Vermont and Pennsylvania.He was an International 4-H Youth Exchange (IFYE) Representative to Costa Rica, and also worked to establish and strengthen the 4-H youth development programs in the Republic of Albania and the Republic of Armenia. Martin holds a B.A. from Oberlin College, and M.Ed. from Cambridge College. 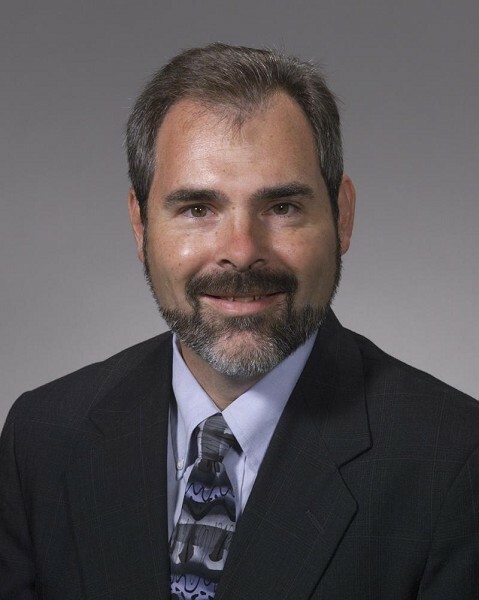 He earned a Ph.D. in Workforce Education and Development from the College of Education at Penn State University. Martin, and his wife, Wendy, reside in south central Pennsylvania. Established in 1867, the National Grange is the oldest agricultural and rural community service organization. The Grange, a nonpartisan, nonprofit fraternal organization, holds an annual meeting in November where the legislative policy for the year is developed. There are more than 200,000 members across 40 states. 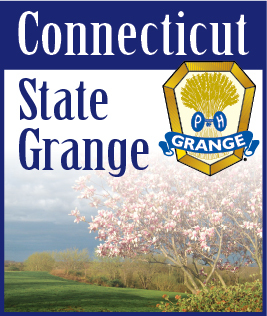 For more information on the National Grange, its legislative policies and programs, please visit www.nationalgrange.org.